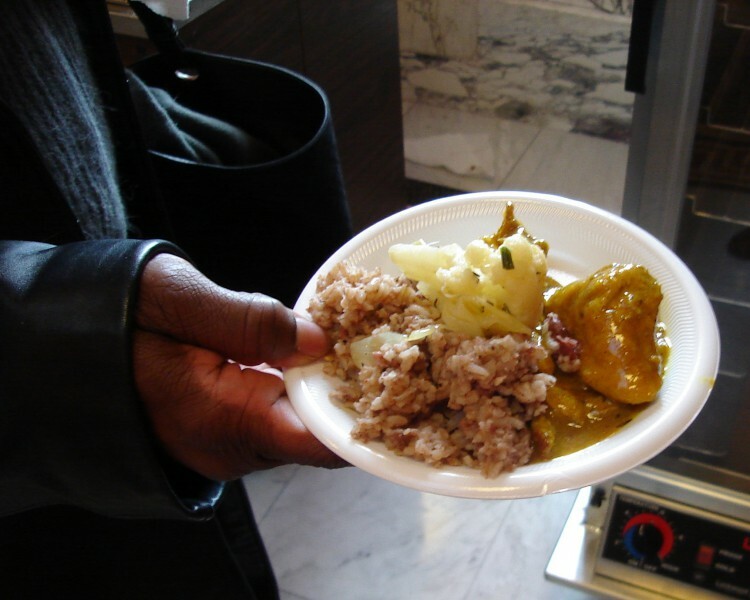 Food and music are just part of the features of GRPL’s event celebrating African American History Month. 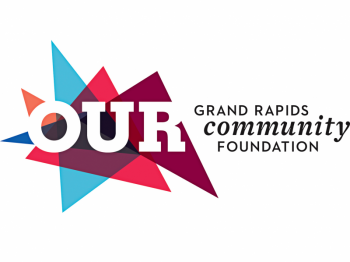 Taste of Soul is a celebration of culture, featuring food, music, children’s crafts and lectures, all taking place this Sunday, Feb. 17, as part of Grand Rapids Public Library’s celebration of African American History Month. For this episode of Catalyst Radio we have in the studio Jeanessa Fenderson, who is chair of the African American Heritage Committee. She’s here to describe the event activities – all free to the public. Featured on this edition of Catalyst Radio is music from local musicians performing Sunday as part of the library’s Taste of Soul event. 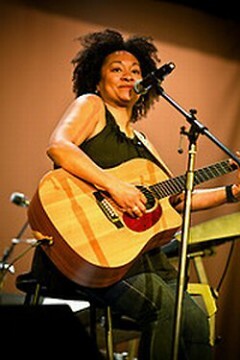 First it’s Karisa Wilson, who will be opening the event, and conducting a songwriting workshop for children. It’s her song “Dorothy.” Also featured is music from Serita’s Black Rose.